26 seconds left, down by 4 on the half yard line. Best back in football who has been bulldozing the line all night. Pass call made, interception, game over, dreams busted. 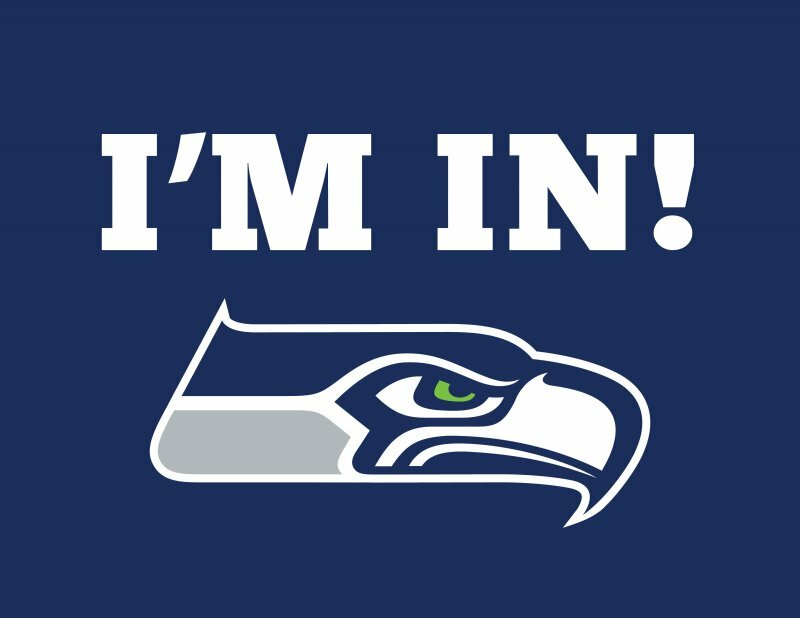 I’ve said it before, I am a lifelong Seahawks fan. This was a very tough loss to swallow. You can second guess as much as you want, but in the end it’s over. All the trials and tribulations of a season that saw two distinct Seahawk teams. One with a clubhouse cancer like Percy Harvin and one without him. My feeling of the Super Bowl was that I never felt we could lose. It didn’t enter my mind. During the game, every time the Seahawls were down, I just felt like they were coming back. Refuse to lose as the saying goes. On the last drive, I was literally on the edge of my seat. my breathing ragged from holding my breath watching Wilson escape out of the pocket and create more time to get the ball down field. The catch Kearse made that seemed like divine intervention. Combine that with the most improbable win in franchise history against the Packers and I had the feeling of the Seahawks were playing with house money all game. If they win great, if the don’t, well it wasn’t meant to be. 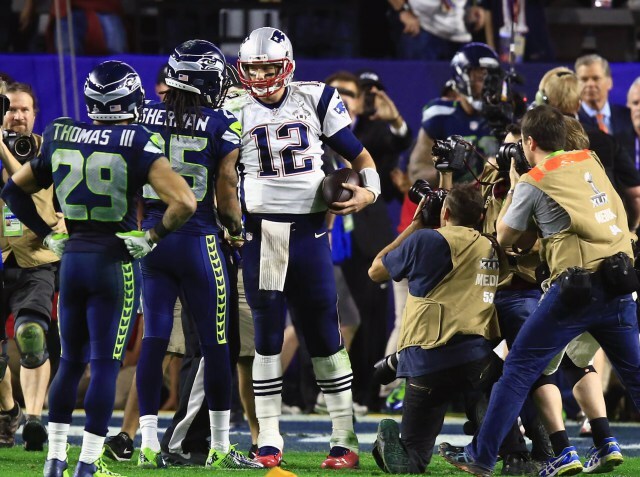 But then the interception happened with the Seahawks knocking on back to back Super Bowl wins. The air rushing out of me, the dizziness of my body registering what happened. Going from confetti dreams to a solemn and bitter inner body screaming, “WHY, WHY, WHY?” It was the definition of your heart being ripped out of you, stomped on, then lit on fire and left for dead. Such is the life of a Seahawks fan. 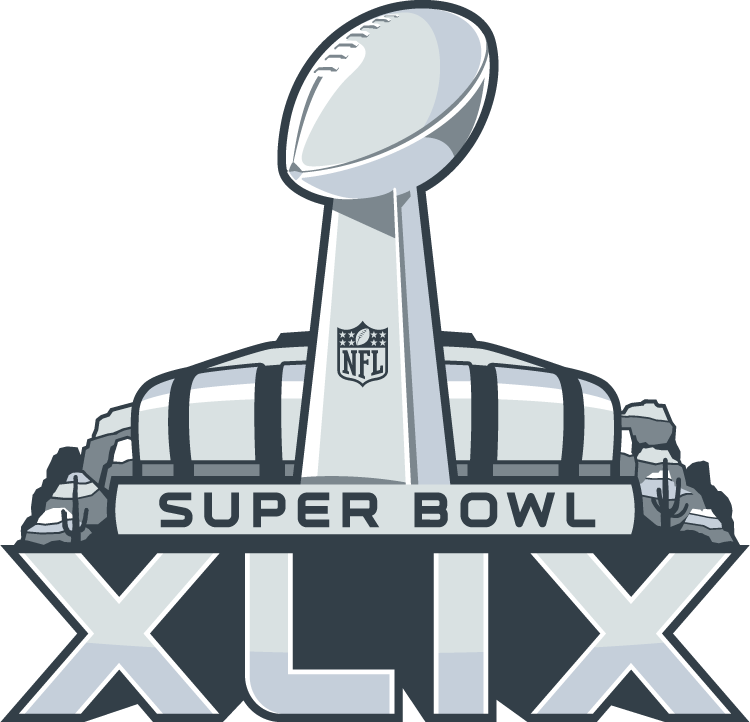 We had been there before back in Super Bowl XL that was lost after amazingly bad calls. This one though stings more. It takes the XL loss and douses gasoline on it and lights that loss on fire. The game was won, the Seahawks had the win just 1 and a half feet away. Broken dreams. I’m not a football coach. My strategy for football is based on the Madden Football game experience. The play that was run, 99 out of 100 times is either a completion or a drop. It’s a low risk / high reward play that the Seahawks had run MANY times before. It was a solid play. A lot of “experts” out there will bang on the Seahawk’s coaching staff for a terrible call. I’m not like that, it was a brilliant call that got sniffed out. It’s easy to second guess the coach. I can’t do that, that play is how the Seahawks come back from certain defeat. I’ve seen it many times in the Wilson / Carroll era. It just didn’t work this time. It just stings, this loss is up there with the Diamonds beating the Yankees in the World Series. It’s one you won’t forget. In short, I’m not mad about the call. I'[m mad that the game came down to one play after leading by 10 with a quarter left to play. Hats off the Patriots. I hate them, but they handled the game like bosses. Unfortunately for me this will be one of those lifelong events that I will remember where I was and what it was like to see it. This one loss is one that will never ever go away. It’s a bit easier to swallow since they won it all last year, but not much. Time to focus on next season. Mark my words, this will not be Wilson’s last Super Bowl appearance.